It’s been announced for a while now that Once Upon a Time is set to end this May after a seven season run, but one thing I find interesting to contemplate is how the cast would be assembled for a theoretical eighth season. With my line-up, I chose to keep the characters and cast members realistic with a splash of hopefulness. While it looks like Regina’s character arc may be coming to a close this season with her finally getting a love interest and working to reunite her family, I would keep her as the head of the main cast due to her acting prowess and due to the sheer amount of love her character receives from the fandom. Aside from Regina, Henry is the lead of the show since Emma Swan’s (Jennifer Morrison) departure. It’s his family tree that keeps the show moving, so it makes sense to keep his character at the forefront of the series. Andrew J. West has also done an amazingly convincing job as adult Henry. With Henry in the forefront, his daughter must follow suit. She follows in his footsteps, and I would love to see just how alike they are. The curse is still intact in Hyperion Heights as of writing, so in a potential eighth season, I would want to see their interactions and adventures once Henry regains his memories. Rose Reynolds’ performance as Alice and Tilly has easily been of the highlights of this season. Her emotional story has been both heart-wrenching and heartwarming to watch unfold, and it would be a shame to not continue it. She currently guest stars, but I would move her to main cast without hesitation. Zelena’s presence on this list should come as no surprise. She is a fan favorite, and her lines are forever iconic. “Oops!” Regardless of whether she marries her current fiancé and returns to San Francisco or not, anything is possible on Once Upon a Time where curses are increasingly prominent. Regina and Henry’s mother-son relationship is always beautiful to see, and Once Upon a Time has done it again in the form of Hook and his daughter Alice. Her mother, Gothel (Emma Booth), is bound to die or be defeated this season, and given her story it would be heartbreaking to leave her without a parent. Henry’s wife and Lucy’s mom, Dania’s spin on Cinderella has been quite interesting. She’s somewhat of a wild card, and with her story regarding her step-mother and step-sisters coming to a close this season, I would like to see how she evolves from her troubles and raises her own family. Dorothy has only made a handful of appearances throughout the show’s tenure, but in her last appearance back in season five she fell in love with Red Riding Hood/Ruby. With Zelena on this list, I would bring Dorothy back to include more Oz mythology. There still remains plenty to be seen within Dorothy and Zelena’s times in the Emerald City. Mekia Cox’s performance as Tiana in season seven has been a delight to watch, but her character is often left to the wayside. I would have her guest star so that her appearances remain delightful and so that the writers can find a way to work her into the overarching plot more without feeling forced. With her true love (Alice) and mother (Zelena) in the main cast, it only makes sense that Robin would be involved in the plot of a season eight. 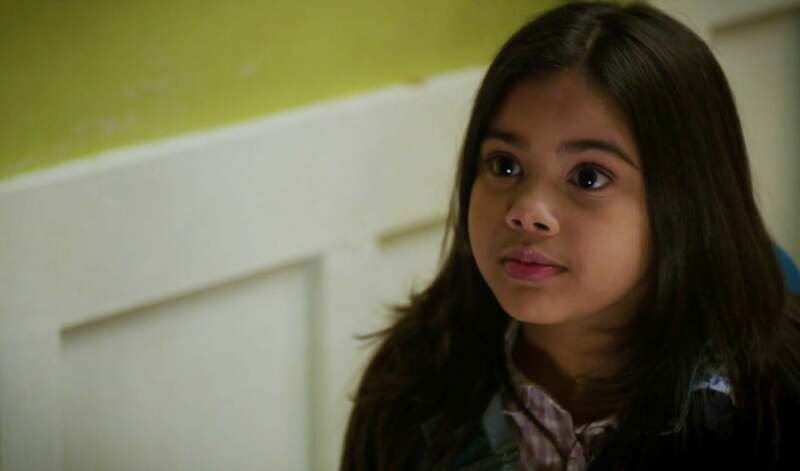 Her personality is one I cannot wait to see more of in season seven considering her parents are the Wicked Witch and Robin Hood. 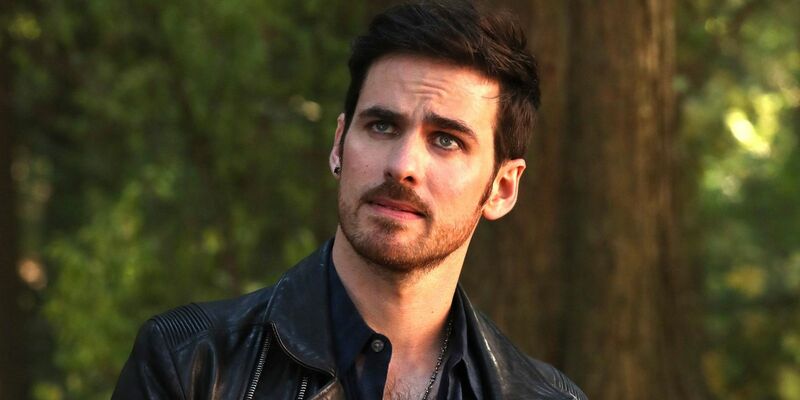 Potentially being Regina’s new love interest, he simply must stay. Regina has felt too much heartbreak to lose another partner. He also has connections to Tiana, allowing for his interactions to range outside of just Regina. 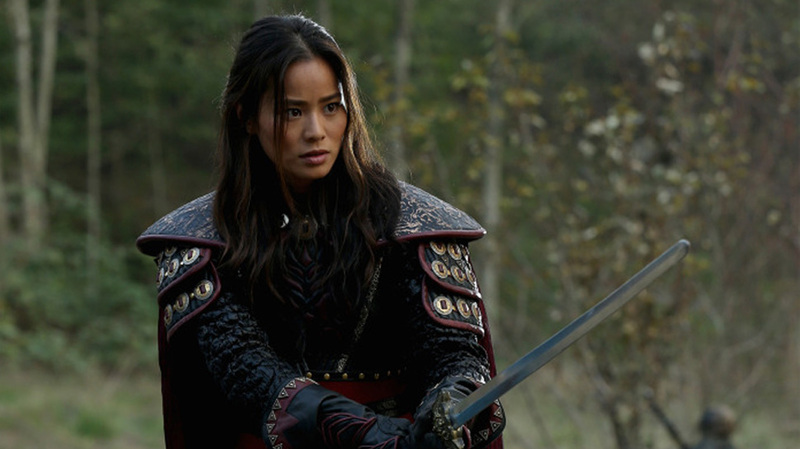 Mulan was heavily involved in Dorothy and Red’s story, and she never really got much of a story on her own. Since we don’t know much about her backstory, I would love to bring her back to explore it. Dorothy’s true love and Mulan’s friend, Red is fierce, kind, and another fan-favorite. She’s also best friends with Snow White (Ginnifer Goodwin) and as much as I would love to see more of them together, I want to remain somewhat reasonable. Comment below and tweet us @Fuzzable with whose stories you’d like to see further explored in a theoretical eighth season of Once Upon a Time!